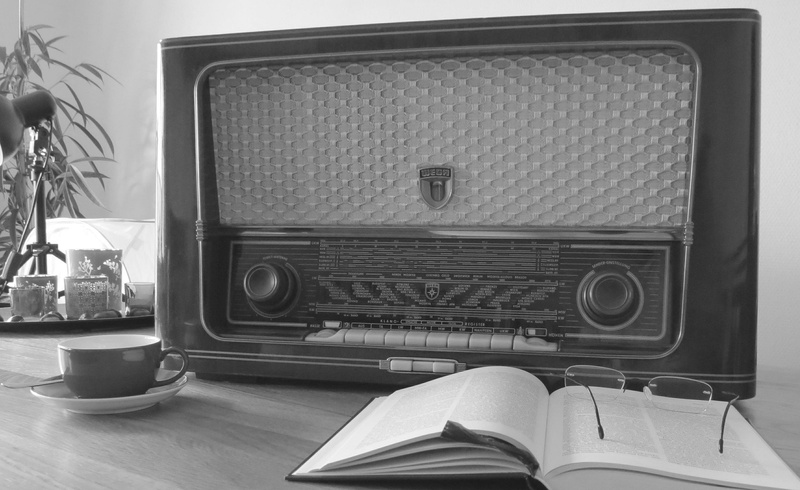 Tune in to North Manchester FM this Saturday at 2pm for Hannah’s Bookshelf. This week, my guest will be the brilliant Andrew Hook. Andrew has had over 140 short stories and thirteen books published in the past twenty years, from crime to SF to horror to mainstream. His most recent publications are the novella, The Greens, a short story collection, Human Maps, and a non-fiction appraisal of Luis Bunuel’s 1962 surrealist movie, The Exterminating Angel. Andrew and I will be talking about his work, and about slipstream and genre fiction. And, of course, he’ll be sharing his selections for this week’s Apocalypse Books. Catch us on Saturday at 2pm on 106.6FM (if you’re in the North Manchester area) or listen online (if you’re further afield).